Are you feeling like you don’t get enough fruits and veggies? We hear ya!! 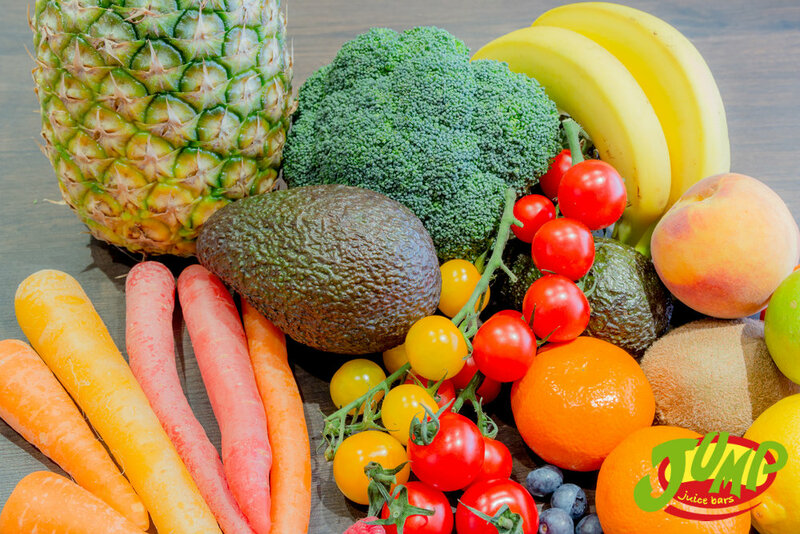 Although we are very much aware that fruits & veggies are loaded with antioxidants, minerals, vitamins and fiber it is sometimes hard to get them into our diets. Lay a bed of spinach under meals and mix together.